It’s been awhile since I’ve updated the site. I’ve been working on my new album, so I’ve been pretty busy. Anywho, they recently aired our performances from Jacksonville, FL on Living Witness TV. I’ll be keeping the site updated more often soon. I want to ask that you all forgive me for not updating the site lately. I’ve been having issues with uploading media onto it, so it’s been a bit of a hindrance on updating the website daily the way I’d want to. What is the value of family to you? I look at my children as not only a reflection of myself and my wife, but a reflection of God. It’s amazing seeing their innocence, and the endless joy coming out of their hearts. Not only that, but their eagerness to learn and grow. Teach them what’s right. Teach them morals and values. Teach them life lesson. Most importantly, teach them Jesus. Raise them up in The Word of God, and the authority they have in Christ. This song will be on my upcoming second independent album entitled ‘Unqualified’. This is the first track released for the project. Y’all be blessed in Jesus name! I wanted to share with you all that I’ve entered into my first Rap Contest. It’s the One Take Rap Contest where you have to record a video of a rap in One Take. Check It Out and let me know what you think! If you like it, Click Here To Share and Vote. Things are going well with the recent digital release of ‘Under Pressure’. I will get it placed on every digital platform sometime this month as well. Future news, I will be performing down in Jacksonville, FL for an artist showcase with a line-up of other gospel talents at the Murray Hill Theatre. I’ve made a promo video that some of you will see on Instagram, Twitter, and FB, for more info. When you open the link, just click the green button on the page to initiate the purchase process. If you can’t make it yourself, purchase a ticket for a friend you may know that lives in the Jacksonville area, and surrounding counties. Share this with your friends and family. Release of ‘Under Pressure’ takes place tomorrow. But if you follow my website, you can check it out a little early. My newest project symbolizes my past, my present, and my future with my walk with God. As we grow spiritually in our faith, we reach new levels in Christ. But if we are not keeping that fire alive, we are susceptible to a litany of attacks from the enemy. Jesus said it best in Luke 11:24-26, that when we are purged with an unclean spirit, that spirit comes back and attacks with seven the more evil than the one that departed, and leaves that man in a worser condition. So we must stay in fellowship, we must stay in praise and worship, we must stay in our Word and in prayer, and withstand the attacks of the enemy, and thrive Under Pressure in Christ. I pray that this blesses you. This is the second, and main single on the upcoming project ‘Under Pressure’ which is set to release for free download on February 21st, 2017. 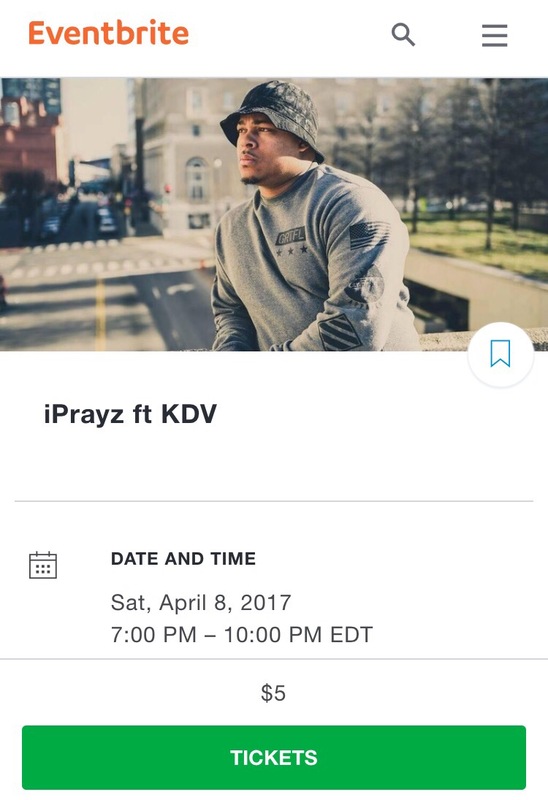 The full track can currently be found on Soundcloud, and it features Gospel Hip-Hop Artist Ray Knowledge of VISIONful Records, Inc. Here is the new Music Video to the song ‘Feel It’. Mankind has a tendency to rely heavily on the system then to rely on God, to anchor their soul in the one who died for their sins. I pray that you feel the message presented through this song. We must strive to know Christ. The life that we live in this world is only temporary, establish your faith and trust in things eternal. 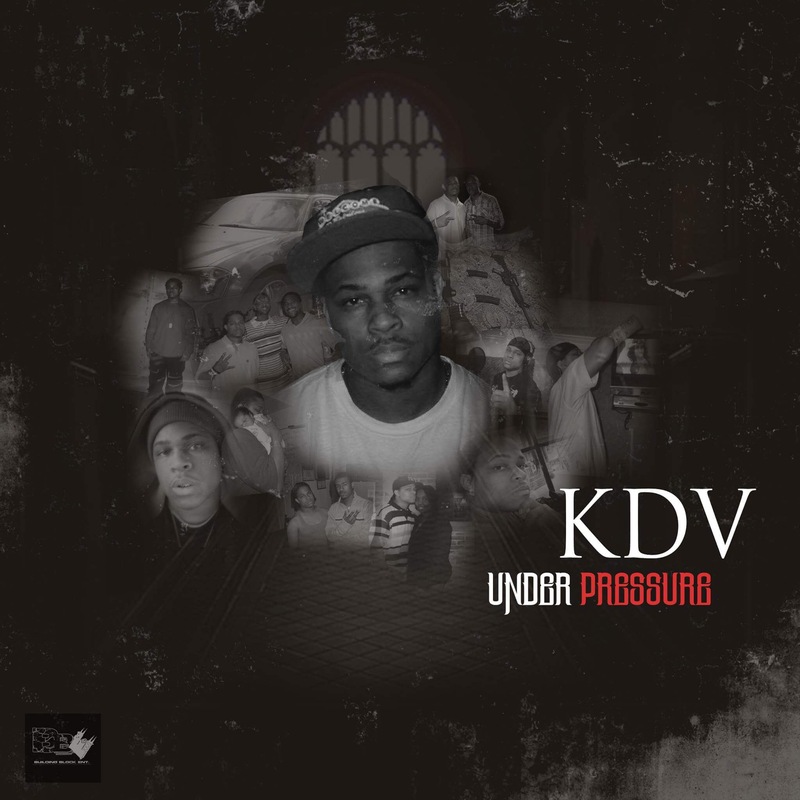 This song will be featured on the upcoming project by KDV entitled ‘Under Pressure.’ It will feature other Gospel Hip-Hop artists such as Ray Knowledge, Sky, Balistic, and will be hosted by Chad Boles.